The host Omni Fort Worth Hotel room block rate of $219.00 per night only has limited single-night availability. Please call Omni reservations directly at 1-800-843-6664 and ask for our Chemicals America group. See the 'Alternate Hotels' link below for a list of other hotels within walking distance of the show. The Dallas-Fort Worth (DFW) airport is an easy 30-minute commute and offers 1,850 flights daily to 200+ nonstop US and international cities. 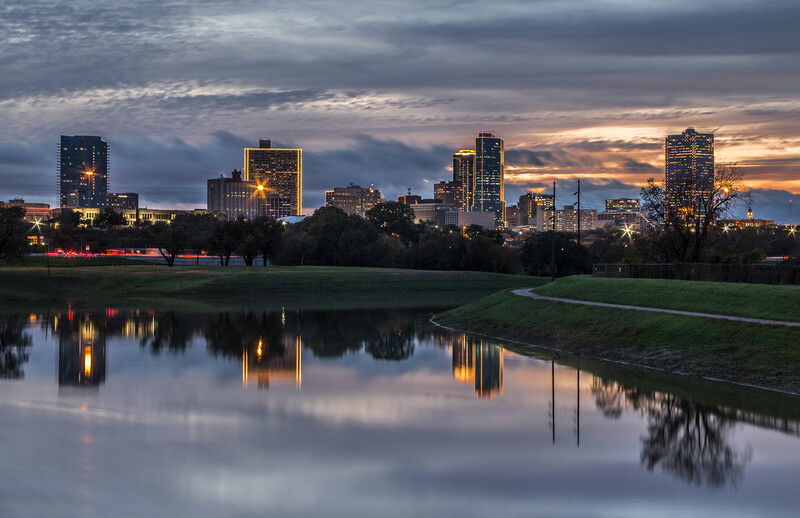 Dallas Love Field (DAL) adds a second airport option and is Southwest Airlines' headquarters, offering an additional 60+ daily non-stop destinations, with discounted fares.